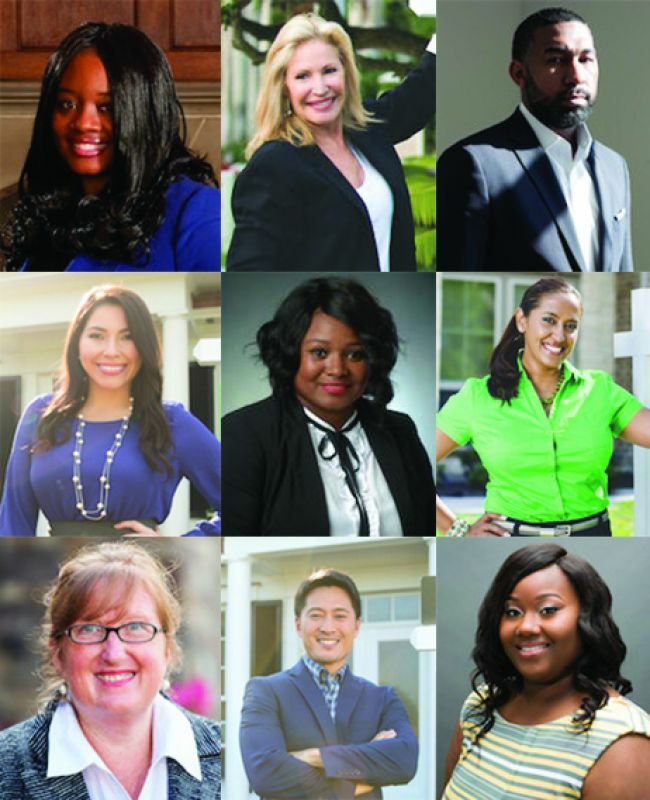 Hear from other agents who have moved to Metro! Agents have countless choices of brokerages to choose from. But no other company can match the unparalleled training and ongoing agent support of Metro Brokers. Here is what some of the agents that have joined the Metro Team have to say about their decision and why it was the right choice for them. Benefit from a multi-media campaign that targets more than 500 million consumers every year through billboard, internet and national print advertising. Metro Brokers offers the overall best compensation plans in the industry and our X-celerater program gives agents the ability to rapildy accelerate their status. Metro Brokers understands what it takes for a broker to remain financially sound while providing sales associates with the tools and services they need to be successful. As an experienced agent, you’ve had time to get your business up and running. But do you need that extra jolt of energy to take it one step further? If so, then Better Homes and Gardens Real Estate Metro Brokers is for you. Whether you’re an experienced sales associate or just starting out, BHGRE Metro Brokers supports you at every stage of your real estate career. Explore the many tools on our site designed to help you make the right choices for your career. 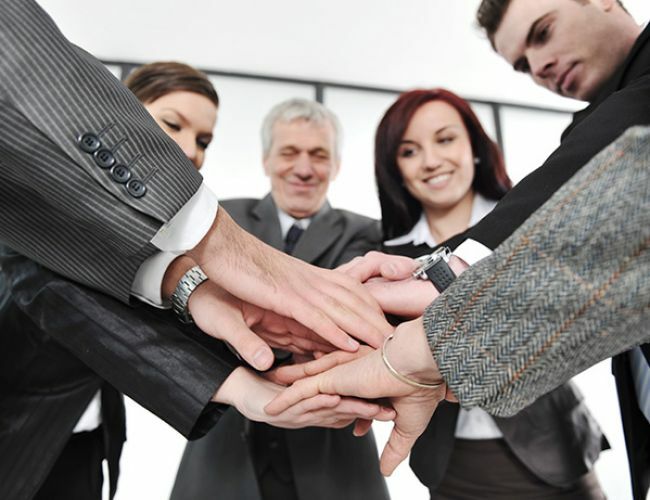 It takes teamwork to make it in today’s competitive real estate industry. With the power of one of America’s foremost brands (Better Homes and Gardens Real Estate) and the local reputation of one of Atlanta’s best known real estate companies (Metro Brokers), you’re assured a different experience when you join us. Although this process was very trying at times, our agent always reassured, guided and helped us through this whole process. She made this an enjoyable process and we have already recommended her to our friends. My agent was a great communicator which is very important to me. I live in Australia, and with the time difference, she had to work all hours to answer any questions or concerns I might have had. Her quick responses helped me to have a happy sales experience. I have told all my friends and relatives about how happy I am with my agent. I cried with joy at closing because it was amazing with how quickly he helped to sell my home. Our agent was great! She was very helpful and seemed just as excited about us getting our first home as we were! From searching to closing, she was very helpful and understanding of how many questions we had, and was excellent at preemptively telling me what I was about to ask. When our agent came to our house for the first time, she was completely prepared with comprehensive documentation regarding comparison sales and other related documents that helped us make our decision to partner with her. Her input was very helpful in the preparation of our home and assisted in us receiving offers on the first day the house was on the market. Our agent managed to coordinate the sale of this home, the purchase of our new home and working with the seller’s agents to make sure the timeline of everything lined up correctly, since there were four deals relying on the sale of my home. I think he did an outstanding job for us and went over and above several times to make it all work. Not sure how he managed it all, but he did and that kept everything smooth and stress free! At BHGRE Metro Brokers, we are passionate about what we do and we want our agents to have that same passion. If you love your job and love real estate, we are the brokerage for you. The Better Homes and Gardens® brand is our lifeblood. We love everything about it, from the magazine to the lifestyle products. And not only do we love it, but consumers love and trust it. 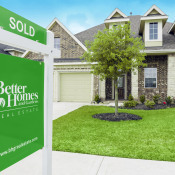 With that kind of brand recognition and trust, you can rest assured that homebuyers and sellers are going to be excited to work with you at BHGRE Metro Brokers. BHGRE Metro Brokers is unlike any other brokerage you will find. Through our innovative processes such as Broker Support and centralized corporate structure, we’ve set up a model that works and provides both new and experienced salespeople with every tool and resource they need along the way. When you join BHGRE Metro Brokers, you’re not just sent out to sink or swim on your own. We support you and make sure you are as successful as possible in this industry. With our President and CEO Kevin Levent in charge, BHGRE Metro Brokers is constantly challenging the status quo of what it means to be a real estate brokerage. Under his leadership, we invest in the most cutting edge technology. We want our agents to be the best, and to do that, you need the best technology. We also have our own marketing department who work hard to provide you with the best resources. To top it all off, we have a full team of brokers whose sole responsibility is answering your calls 78 hours a week and helping you navigate those tricky situations. We operate the largest real estate academy in Georgia. That means you have the opportunity to get your CE credits right here in a BHGRE Metro Brokers office, and it’s free for all of our agents. Plus, we’re always offering innovative training to keep you ahead of the pack. Once you join BHGRE Metro Brokers, you can take advantage of our X-Celerater program, a hands-on coaching and mentoring program that assists agents through six transactions. On average, new agents have one transaction in their first year, while X-Celerater agents average six. We are a perennial award-winning brokerage. We're the largest Better Homes and Gardens Real Estate® brokerage in the country and second in units sold. Our marketing team has earned the Marketing Excellence Award from Better Homes and Gardens Real Estate® two years in a row. Our relocation department has earned Cartus Platinum Status, the highest award given by Cartus Relocation Network, two years in a row. Along with dozens of other awards, BHGRE Metro Brokers boasts a 97 percent satisfaction rating. At Metro Brokers, You Can Be Better! All of our broker support staff have extensive experience in Georgia real estate and are able to guide associates through difficult sales transactions. Would you like to get a feel for what working with an experienced, dedicated Broker Support team is like? 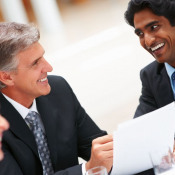 Our exclusive mentoring and coaching platform is built around success and experience. We're here to kick your real estate career into high gear.